Description: Hemp is one of the oldest crops and has been used for paper, textiles and fiber for thousands of years around the globe. Hemp is grown as a renewable source for raw materials and is incorporated into thousands of products. Its seeds and flowers are used in health foods, organic body care, and so much more. Join Franny Tacy of Franny's Farm, the first woman to grow hemp in North Carolina and Dayna Reggero of The Climate Listening Project, as they explain the benefits of hemp, not only for health-related reasons, but also for the environment around the world. And find out how you can become involved in this grass-roots movement! Hemp is one of the oldest crops and has been used for paper, textiles and fiber for thousands of years around the globe. Hemp is grown as a renewable source for raw materials and is incorporated into thousands of products. Its seeds and flowers are used in health foods, organic body care, and so much more. 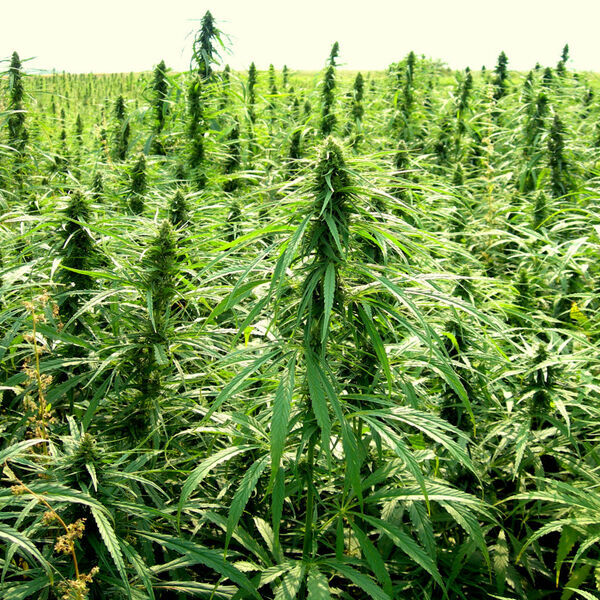 Join Franny Tacy of Franny's Farm, the first woman to grow hemp in North Carolina and Dayna Reggero of The Climate Listening Project, as they explain the benefits of hemp, not only for health-related reasons, but also for the environment around the world. And find out how you can become involved in this grass-roots movement!